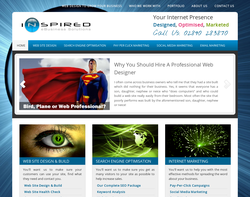 Web design and search engine optimisation services. Clients worldwide. Competitive prices. Nine years reputable experience in the industry with high rankings achieved for all our SEO clients. Website design, website hosting and forums. Employee Surveys. Customer Surveys. Excel spreadsheets and macros. Focus Group Moderation. Corporate identity, advertising, brochures, retail signage, van graphics, exhibition design, promotional graphics, website design and event management. 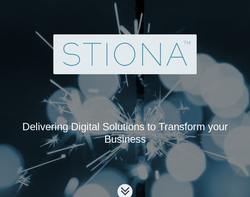 Website design and development, database design and development, online software solutions, e-commerce, intranet/extranets, hosting, CMS, online brand development and domain name registration. Web design, brand development, CMS, e-commerce, intranets, database development, sms development, online marketing and promotion, hosting and domain registration. 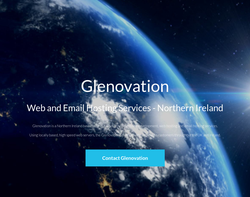 Web design, content management, e-commerce, newsletters, news feeds, widgets for Facebook and Bebo, interactive maps, streaming video, flash development, podcasts, spam filtering, site usage statistics, e-mail, web hosting and domain names. Promotion, exhibition, branding, web design, advertising, packaging and property. 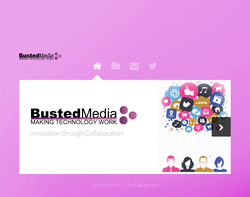 Web design, hosting, e-brochures, photo restoration and IT support. 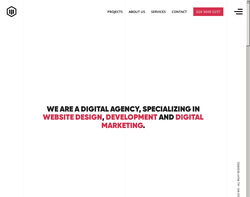 Web design, development, rich internet applications, interactive, games, content management and e-mail marketing. 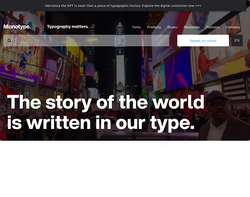 Web design, graphic design and web development. Plus Flash. 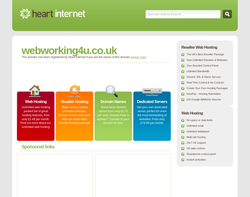 Web brochures, content management, e-commerce, SEO, packages and domain names with hosting. 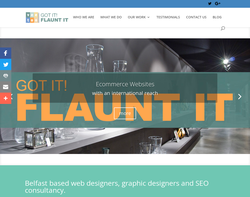 Web design, e-commerce and SEO. 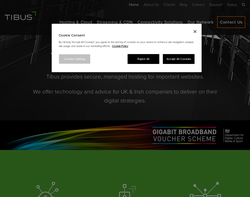 Tibus has extensive experience of designing and developing comprehensive and effective web-based systems for organisations of all sizes. Whether your priority is developing sales, getting closer to your customers, reducing administration or streamlining internal communication, Tibus has the specialist skills and approach to enable you to help you do business more effectively. 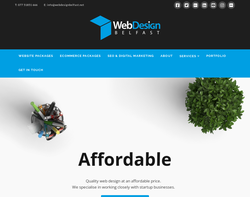 Web design, branding, graphic design, e-commerce and SEO. Web design, interactive media, consultancy, intranet, extranet, e-learning, e-commerce, rich media integration, CMS, database integration, cross media publishing, digital presentations, brand development and printed media. 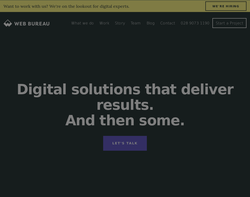 Digital Marketing Strategy, Ecommerce, Interactive, Web Design, Web Development, Mobile Marketing, Mobile Applications, Agile Online Solutions, Hosting and Infrastructure. 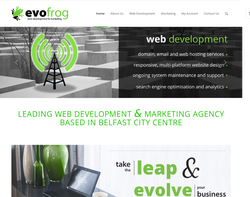 Web design, e-commerce, CMS, hosting and search engine optimisation. 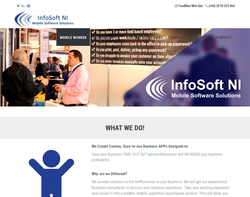 Web design, CMS, newsletter management, forums, e-commerce solutions and IT consultancy. 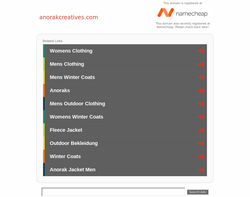 Web design, e-commerce, CMS and SMS solutions. e-Commerce, Touch Screen Solutions, Art Gallery Software, Car Dealership Software, Content Management, Search Engines & Marketing, Anti-Spam & Anti-Virus, IT Consultancy, Multimedia Development, Database Development, Website Hosting and Domain Registration. 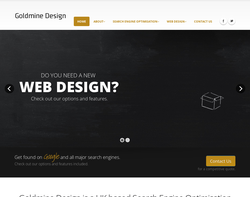 We are a local website design and search engine marketing company. 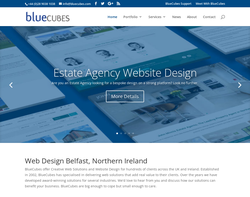 Based in the heart of Belfast City, we help local businesses in Belfast and the whole of Northern Ireland to create great looking websites that allow them to showcase their business. Our expertise doesn�t just include the designing of websites, but we are experts in getting websites found on all the major search engines like Google, Yahoo & Bing. We can help with social media marketing on Facebook, Twitter and Google plus. We have years of experience in everything we do, but the big benefit that we have is that we are LOCAL, so we know how your local customers think and can make sure they find your website then choose to pick up the phone and call you. We can meet face to face to discuss your requirements or do it over the phone and via email if that�s what you prefer. 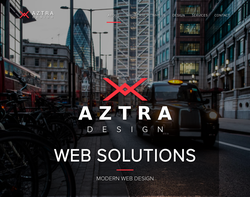 Aztra is a professional design studio, specialising in the latest digital media methods. 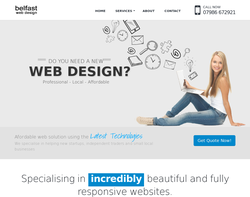 We provide effective, beautiful websites across all areas of the marketplace. 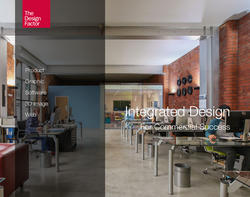 We partner with clients to create impressive results and stylish sites. 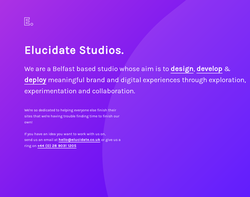 We have served clients for over 15 years and have all the skills necessary to manage unique projects, and create modern responsive sites that work across all devices. We also provide Content Management Systems that are safe and easy to use. 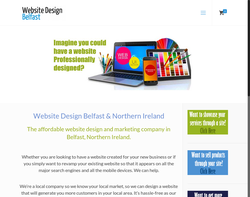 WSI Digital Web provide bespoke Brochure and eCommerce website designs, Search Engine Optimisation (SEO) and Digital Marketing to clients throughout the UK, Ireland and Europe..
BCS Web Design was started by Andrew Carleton at the beginning of 2004 as an agency that offers web design in Belfast to suit small to medium sized organisations. We offer top quality web design and development services as well as professional SEO (Search Engine Optimisation) for all customers and budgets. 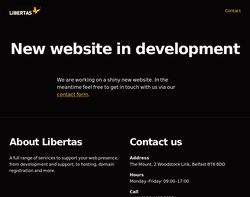 We offer web design services Belfast & Northern Ireland. Websites designed in all shapes and sizes from small sites to large sites with full functionality including ecommerce websites.